An estimated 1 million children are affected by lead paint poisoning. Exposure to dust from lead paint or lead in drinking water can cause issues ranging from delayed development, mental impairment, and behavior problems to disorders of the central nervous system, kidney, and blood cells. Just about every system in the body can be affected once lead accumulates to a high level in the body. Fortunately, you can help prevent lead poisoning from affecting your children by getting your home tested for lead paint and conducting a lead paint remediation with help from AQHI Inc. We can remove lead paint from interior and exterior surfaces, taking care to fully contain all lead dust generated by this activity to prevent it from contaminating your home or surrounding soil. 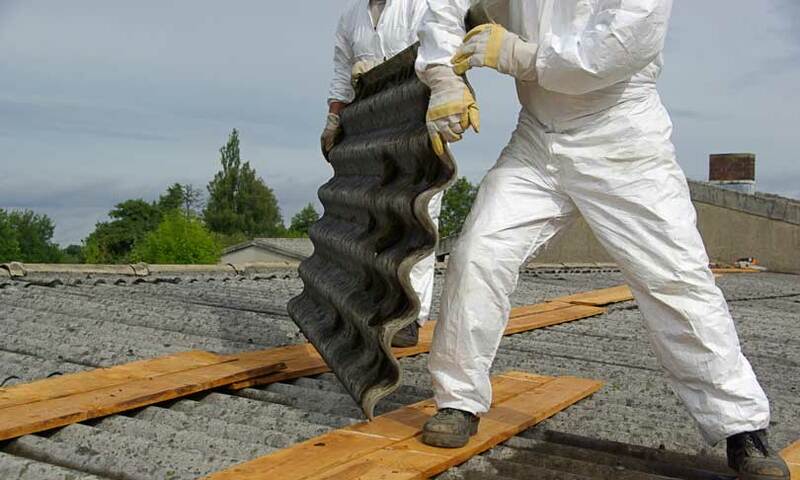 Asbestos is a naturally fire-retardant insulator that is commonly found in many older homes. Today we know that exposure to damaged asbestos-containing materials can result in severe health issues. When asbestos fibers are inhaled, they can lodge in the lungs and cause mesothelioma or lung cancer. If you suspect you have asbestos-containing materials in your home, it is imperative that you get them tested now. If the test is positive, contact AQHI Inc. We will remove the materials completely and leave the work site totally clean so your kids can safely play on the floor without risk of encountering dangerous dust from asbestos-containing materials. According to the American Academy of Allergy, Asthma, & Immunology, about 10 percent of all children have asthma. In many cases, they suffer from allergic asthma which can be triggered or worsened by exposure to allergens such as mold spores. Additionally, many studies have shown a link between damp or moldy homes and a number of other adverse respiratory effects in children. 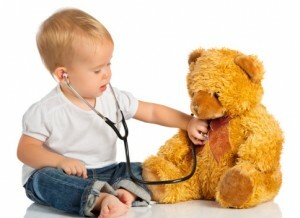 If you suspect you have mold in your home, get it checked out before it affects your child’s health. AQHI Inc. can assist with mold remediation projects involving extensive infestations that would be too much for you to handle on your own. We can treat affected areas with a biocide to help prevent regrowth and help improve your indoor air quality.